We'll be happy to help answer your questions! Inspections are welcome - BOOKINGS ESSENTIAL! 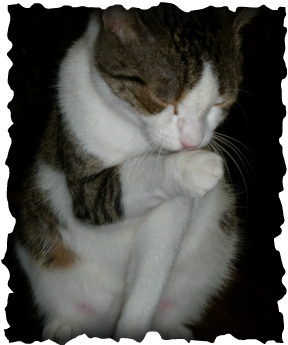 Your pets Vaccinations must be up to date & your pets flea free! Proof of Vaccination Certificate is required on arrival. For more information regarding Vaccinations, please contact your Vet or HBK well before your booking for advice. 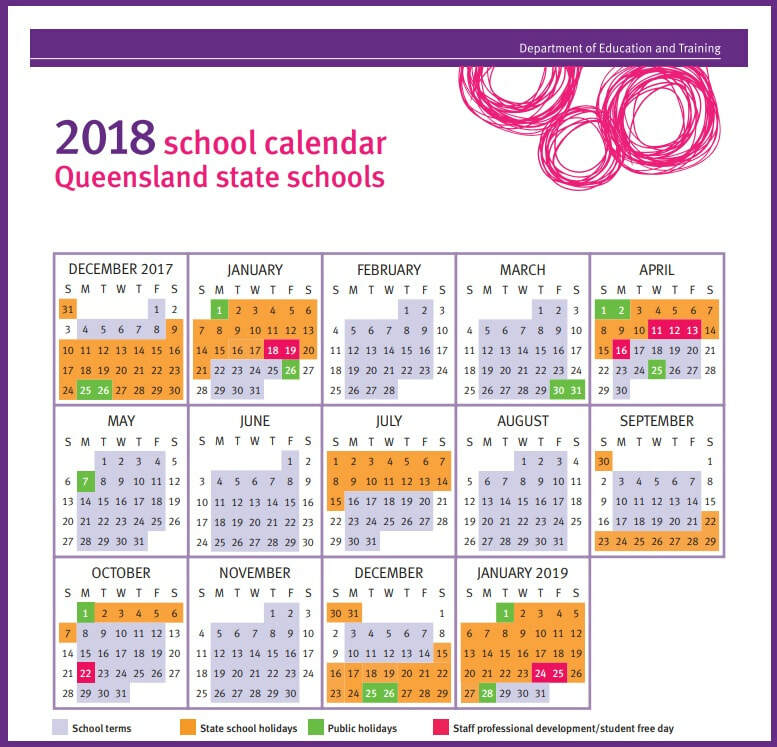 Below is a calendar of Queensland School Holidays to help you plan ahead. We look forward to seeing you & your fur-family soon. ......Sounds like a paradise getaway weekend? It is - just for your pets~! 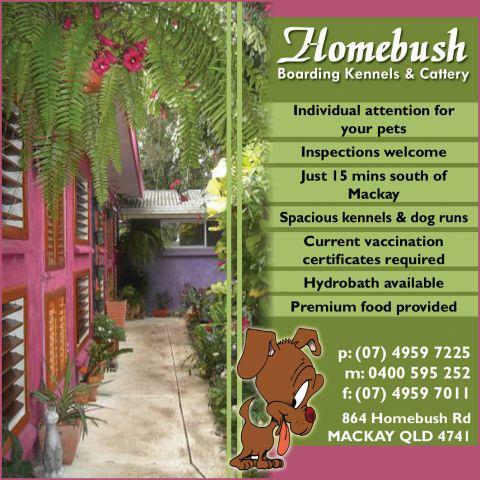 While you're away, let your pets have their own vacation at Homebush Boarding Kennels and Cattery. 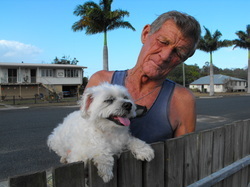 Just 15 minutes from Mackay, and owned & operated by local Senior Vet Nurse with over 35 years experience, Kristine Coburn & her dedicated Husband Ken, this well established & trusted facility, offers a unique boarding experience for your beloved pets. Allow yourself a carefree relaxed time away and bring your furry, or feathered family to stay with Kristine and her family. They'll be well taken care of, enabling you to relax and enjoy your own vacation with a Peace of Mind about your loved ones. Our priority is that your pets are well cared for, happy and enjoy their boarding experience. 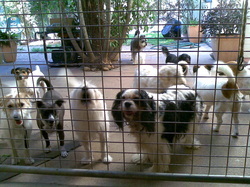 their owners through the gate in excitement of their arrival. We, as animal lovers, have lots of great ideas to constantly improve our services here at Homebush Boarding Kennels & Cattery. We want your pet to feel at home & enjoy their stay amongst fellow furry friends. As a family run business operated 364 days a year, 7 days a week, morning and night with supervision on site 24 hours a day, we can provide a second to none boarding facility where your pets will never be left alone. Kris's family home is on site and several checks are done throughout the kennels during the night to be sure that your pet is settled in & happy. 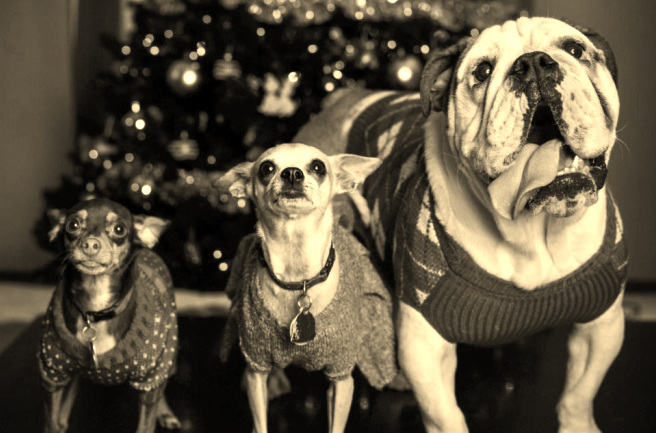 During winter months, dogs are provided with doggie coats and warm bedding for maximum comfort. Pets with medical conditions such as diabetes and epilepsy, or elderly pets who need that little extra TLC, are catered for. 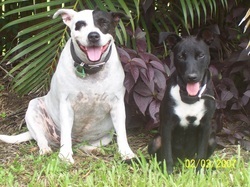 We boarded our pets, 2 dogs and 4 cats at Homebush Boarding Kennels for a period of one week while we travelled away. We found Kris. 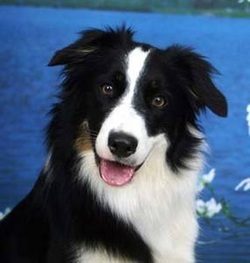 Ken & their family to be very caring & of genuine concern for the wellbeing of our furry family members. 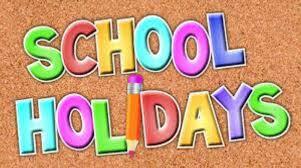 Definitely made enjoying our holiday easier without the stress of wondering if they were alright. When we returned they were still happy to see us for sure - but a sneek peek showed us that they certainly weren't fretting for us, they were relaxed and comfortable there and enjoyed their exercise time. 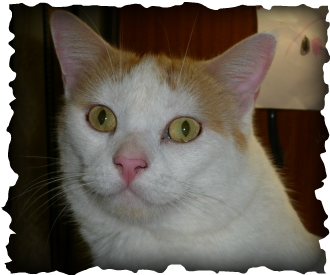 The cats were comfortably accommodated in the cattery together in their family group, and our 2 dogs were housed together enjoying the relaxation on their doggy beds. We'd have absolutely no hesitation in recommending Homebush Boarding Kennels & Cattery, to anyone who needs to leave their pets for any period of time. Next time we'll be leaving our birds and guinea pigs too! Thanks for your genuine care, Kris & Ken. Our dogs Boofy & Lulu regularly stay with Krissy at the kennels and are always well looked after. I was at first concerned that they would fret for us as they are house dogs, who sleep in my room & are my constant loyal companions, but Kris makes sure that she gives them extra attention & they now really enjoy going there for the socialising, as much as we enjoy being able to have a few days away without the worry about my best friends. They've always been hydrobathed when we return & we rest assured that Boofy, who has epilepsy will be given his medication as required. Lulu gets a skin condition and it's usually healed by the time I get back as Kris baths her several times a week in a special coal tar shampoo which is great. Krissy has even been known to send us a photo of them having a good time, by text message to put our mind at ease that they're doing fine. Definitely a personalised service you just wouldn't get anywhere else. 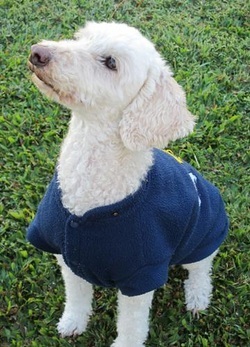 Loves his "Spoilt Rotten treatment"
Kris, at Homebush Kennels looks after our poodle "Peppi", whenever we go on holidays! for when we pick him up! 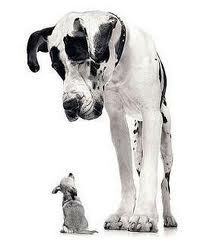 or any of our other pets anywhere else when we next go on holidays! Looks forward to her next holiday at HBK~!" Kris Is Awesome !! Awesome Service !!! 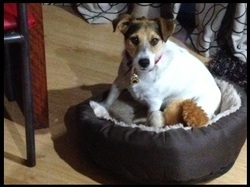 She looked after our Jessie Dog with home cooked meals, walks daily and a nice bath. "At least we know when he is there, he's being cared for by the best!" 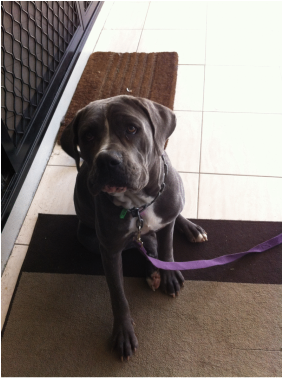 To Krissy & Staff at Homebush Kennels. Cruiser loves his stays with you guys, he's a regular due to our motorcross commitments and at least we know when he is there he's being cared for by the best. He goes for walks and even has hydrobaths, it's like a hotel for dogs. for people who want the best for their pets. My little mate had his first away from home just recently. He loves the water, on our return he had to have a bath before you let him go, as he was in the mud playing. We got him home and he went straight to bed. He must have had a busy 3 days playing with all his new friends. I wish he could talk so that he can tell us what he got up to. Happy with their new hairstyles! 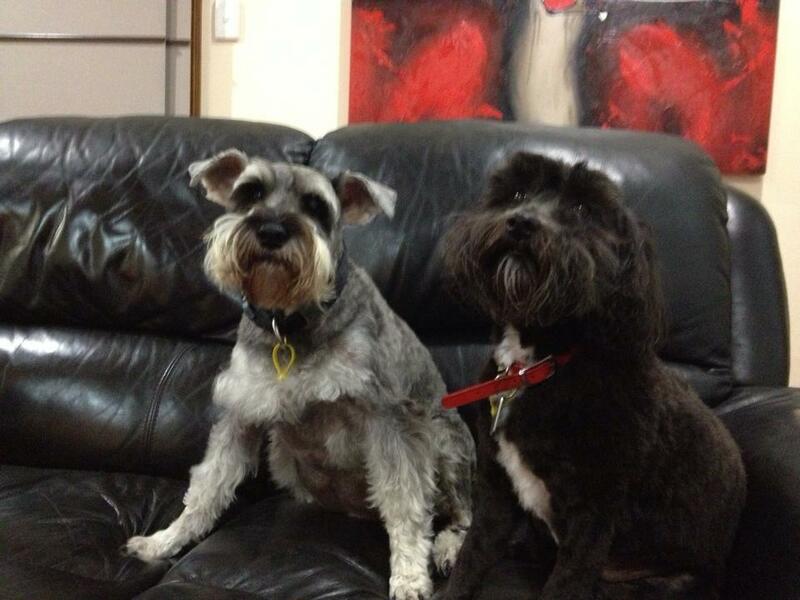 Well now, don't we look handsome after being clipped at Homebush today? Thanks Kris & Josh for going the extra mile for us!!! Straight from the horses mouth... or so to speak~! Mungbean is a bit of a loner, and loves the peacefulness and sentience of having his own space. even though he's not at his familiar home. Flower Essence to calm your pet & make their transition & stay less stressful! 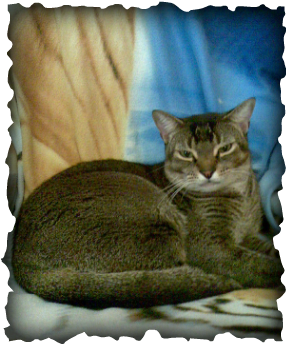 of the Mediteranian style cattery which help make her feel more at ease and at home. 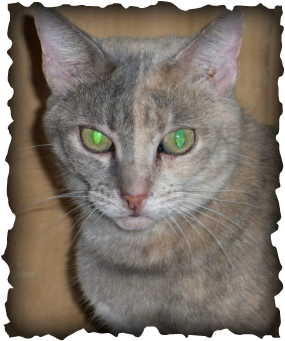 Being an old girl, Eartha has some special care requirements, but this is no problem at HBK! stress while she's away from her family. Fluffy likes to be housed with her companions, so she doesn't feel lonely. new faces while he's staying with "Aunty Krissy". He thinks the food's pretty good too.